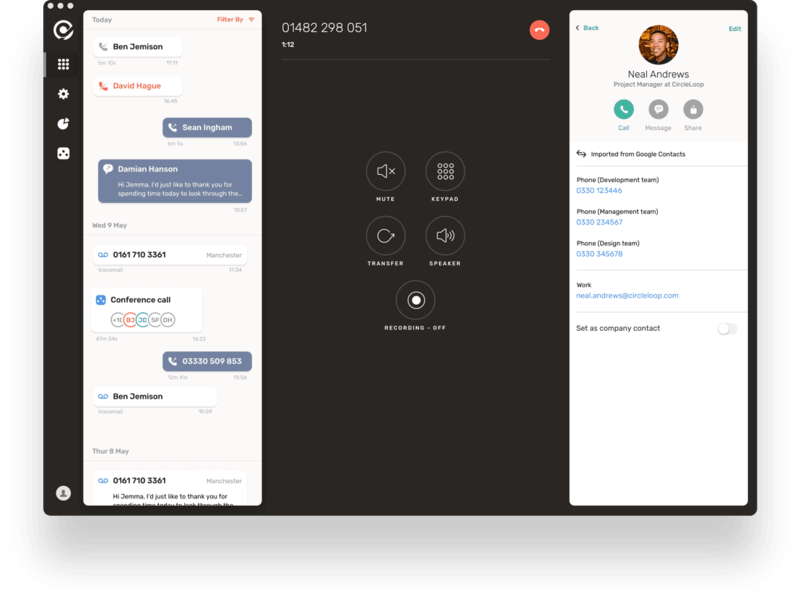 Our powerful contacts integration keeps Google & CircleLoop in sync. If you store customer contact information in Google, our integration gives you an instant solution for importing and keeping your contacts up to date in CircleLoop. New and updated contacts are synced into your CircleLoop business phone system every 5 minutes. 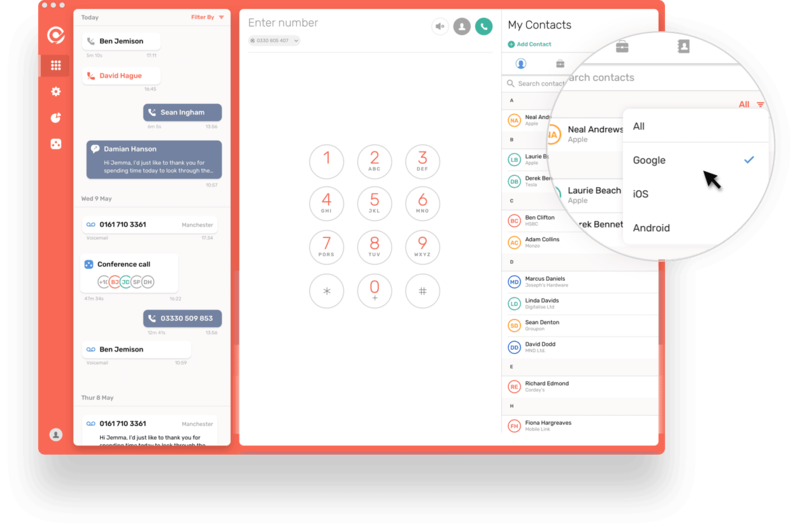 No more copying and pasting contacts into your phone system. No more quick searching numbers in your database to find out who’s calling. 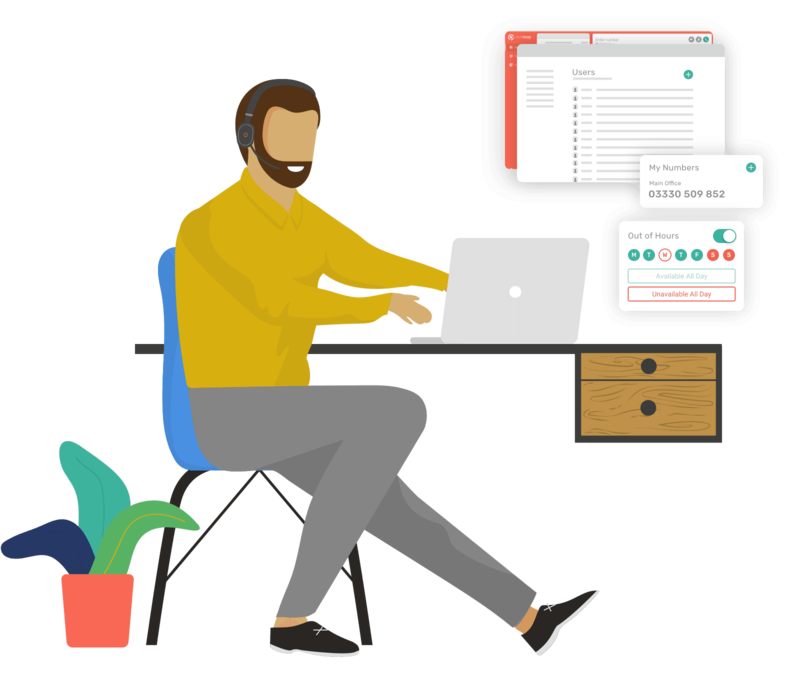 By syncing your Google contacts to CircleLoop you get instant inbound caller identification in your CircleLoop desktop and mobile apps.